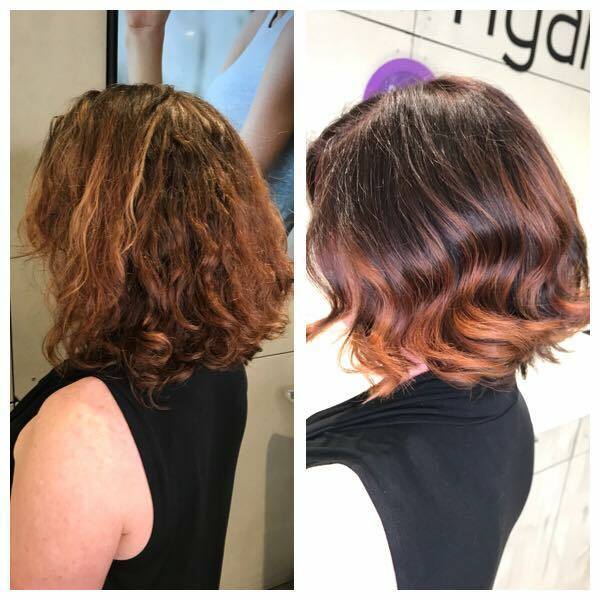 Our Mission is to offer a premium, cutting edge service and yet make it affordable to allow you to spoil yourself with a premium salon experience,among the top in Sydney, as often as you want. We created a space where you can truly relax and be pampered, and walk out with the beautiful hair you deserve. At Malkonyan Hair Group we follow a simple philosophy: making your hair styling session a blissful experience. Our Mission is to offer a premium, cutting edge service and yet make it affordable to allow you to spoil yourself with a premium salon experience as often as you want. We created a space where you can truly relax and be pampered, and walk out with the beautiful hair you deserve. 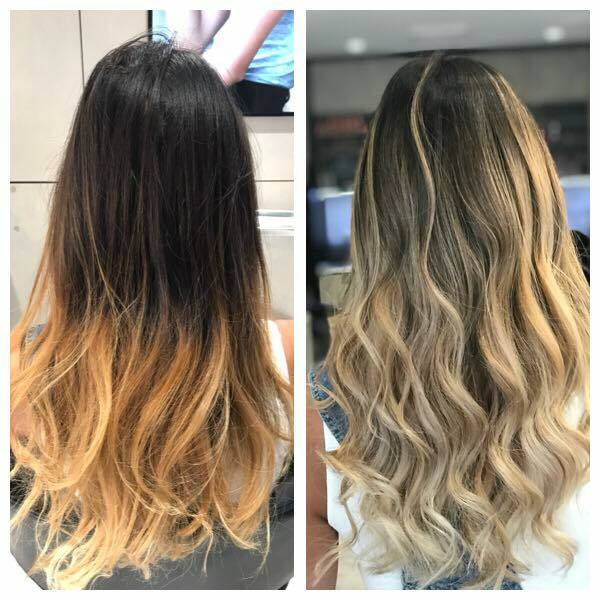 Malkonyan’s highly skilled stylists have a minimum of five years professional experience, and our directors’ commitment to ongoing professional development ensures we remain at the forefront of industry and technological advancements. 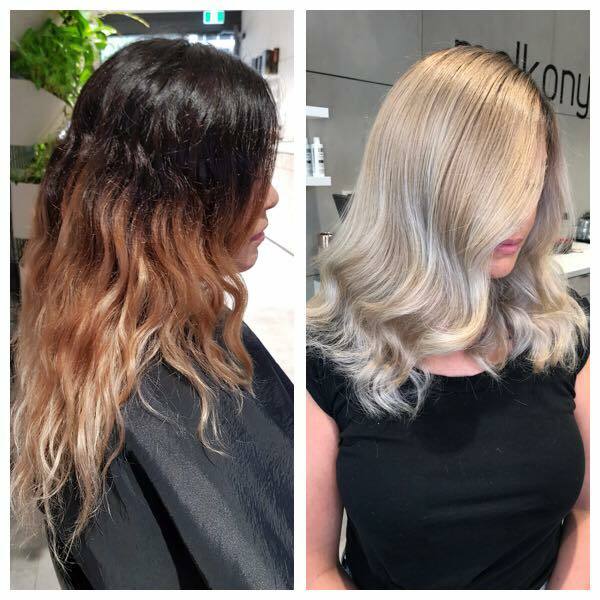 You can expect an outstanding, customised service from our team fully skilled in cutting edge colouring and styling techniques. 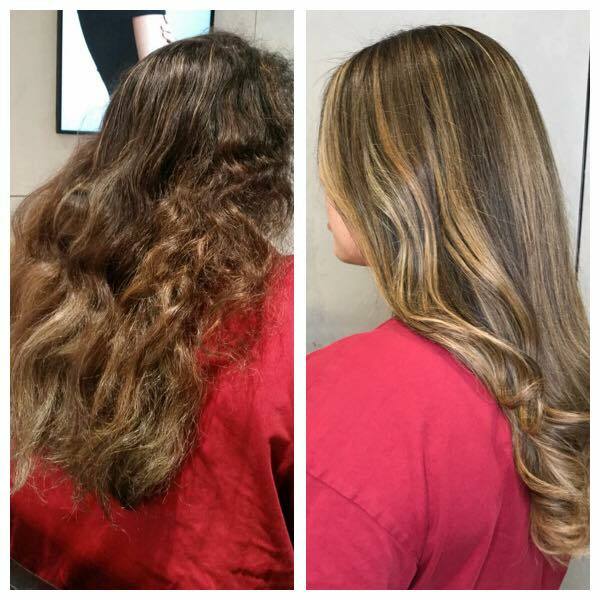 Feel relaxed and at ease when you visit Malkonyan in Waterloo or Zetland for an Hair Extensions application. Enjoy fully personalised hair extensions, completely tailored to your individual needs. 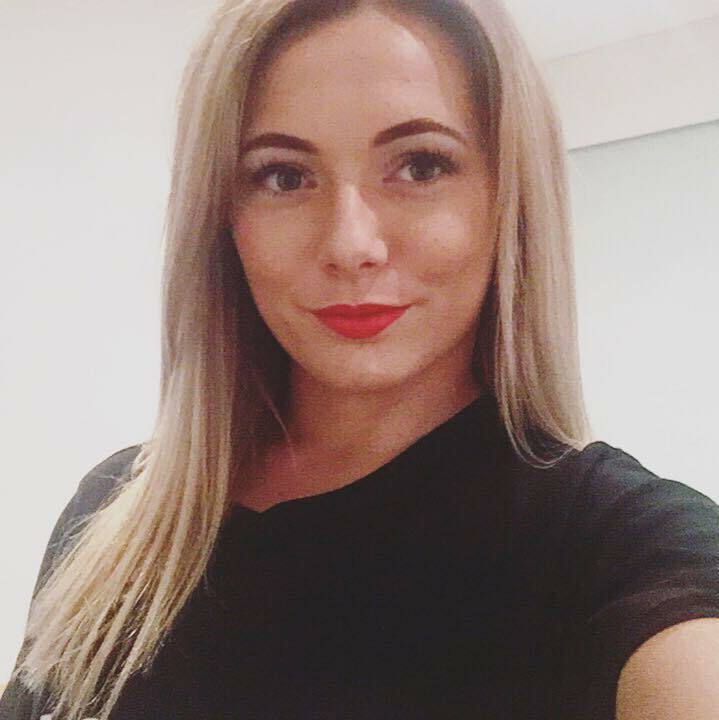 Our Senior Hairdressers are well experienced in all aspects of hairdressing, working with customers with extensions installed to achieve only the best hair extension results for you! Can't thank you enough for sorting my hair out! I'm very happy with it. The staff took great care of me. Also gave me tips on how to keep my hair great. would definitely recommend them!